The SCDOT Commission has approved funding to begin planning for priority interstate capacity projects included in SCDOT’s Rural Interstate Freight Network Mobility Improvement Program which was approved by the Commission in October 2018. 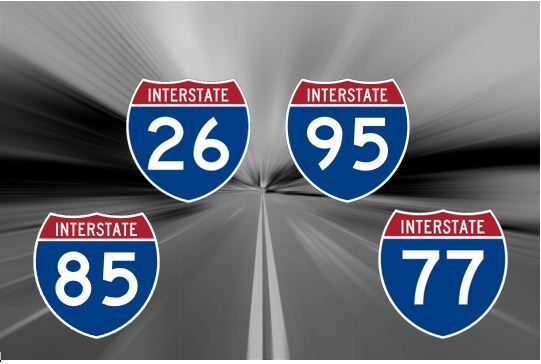 The public has expressed support for interstate expansions, most recently during a public comment period where the SCDOT received 224 comments, 95% of which were in favor of increased interstate capacity. Details on those public comments can be found here.